Wondering how to create a buyer persona? Looking for free tools to help you? 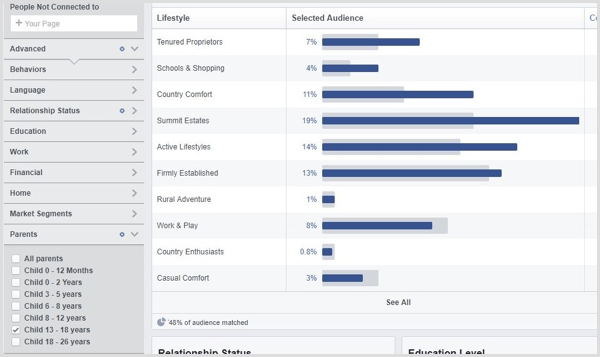 Facebook offers several useful tools that allow businesses to conduct detailed audience research. 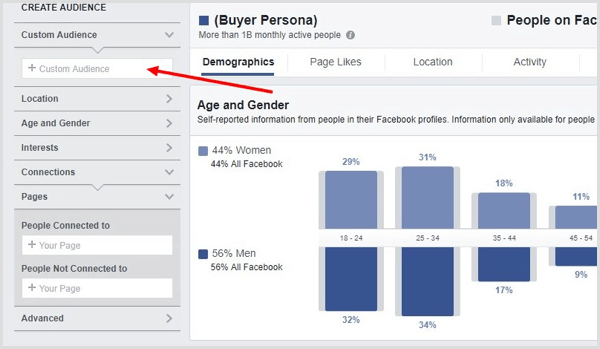 In this article, you’ll discover how to use Facebook Insights to quickly and easily create a buyer persona for free. 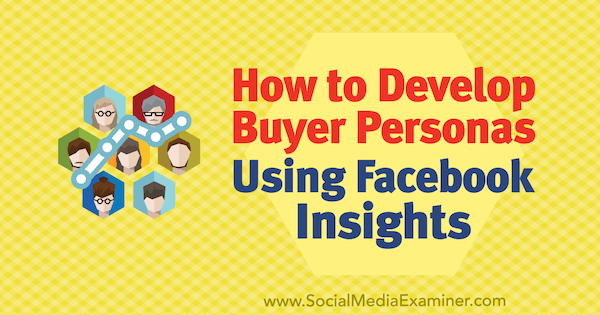 How to Develop Buyer Personas Using Facebook Insights by Syed Balkhi on Social Media Examiner. If you were a car salesman, who would your ideal customer be? People of all ages buy cars, but if there’s one specific audience that’s guaranteed to want a car, it would be teenagers who just got their driver’s license. A successful car salesman will do some research before targeting these teenagers, and might find out that many teenagers can’t afford to buy a car. So the savvy salesman will figure out that he needs to target their parents. This is where the buyer persona is helpful. Creating a buyer persona for your business will help identify the ideal type of customer so you can produce effective content to sell your products, instead of blindly creating blog posts and videos hoping someone will buy from you. A buyer persona is a detailed profile of your ideal customer, which includes specific details about the customer who’s most likely to buy your product. Creating a buyer persona is similar to creating a Facebook profile. When you create a buyer persona profile, you include every little detail about your best buyer: their location, age, gender, employment, the company they work for, marital status, interests, their shopping habits, and more. You’re probably wondering how you can find such specific details to create a buyer persona. Well, Facebook has already done that job for you. When creating a profile on Facebook, people share all of these bits of information with the entire world. Through its advertising platform, Facebook gives all types of businesses access to this user information, which you can use to effectively target your audiences with ad campaigns. 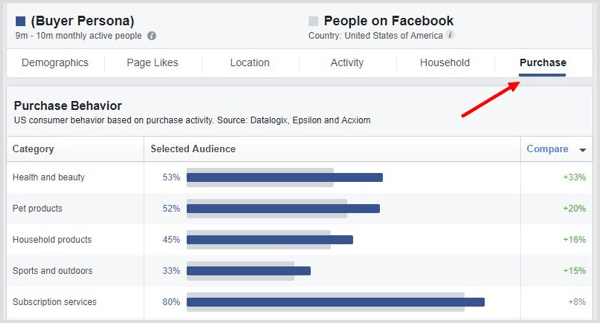 Before you begin, make sure that you’re using Facebook Audience Insights. 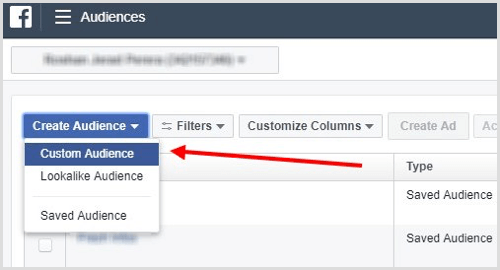 Facebook Page Insights will only offer limited details related to a specific page. You need to go beyond that. 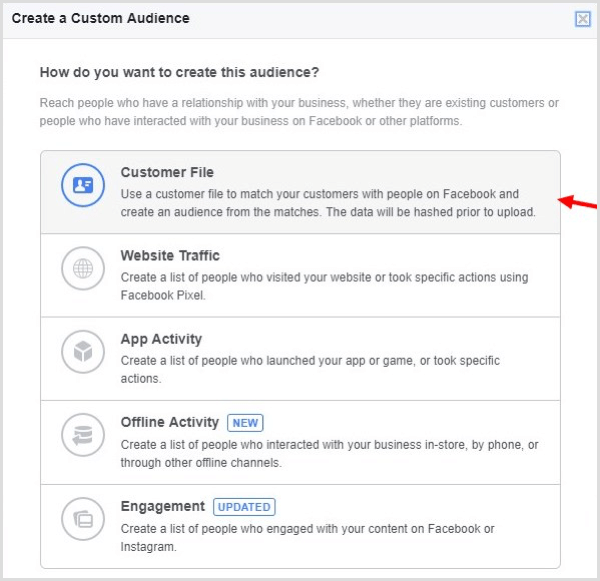 To access Audience Insights, log into your Facebook account and go to your Ads Manager, open the Explore panel on the left-hand side, and find the Audience Insights link on the drop-down menu. 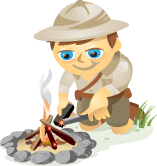 From here, you can create a custom audience and view all kinds of detailed information related to your audience. You can even segment the data using many different filters; for example, to find parents with children ages 13 to 18 years. This is the perfect audience for the car salesman to promote and sell cars to. Here’s how to create your own buyer persona. While it’s easier to use Facebook Audience Insights to identify and create an audience, you shouldn’t guess when you’re defining details of your buyer persona. The best approach is to create a custom audience using your email list. Your email list consists of people who have already shown interest in your products, so it’s more effective for finding your ideal customer traits. You can download your email list as a CSV file and upload it to Facebook. Then Facebook scans these emails to find the profiles of your leads to create a custom audience. Facebook recommends that you use an email list or a list segment of at least 1,000 people to create a more accurate custom audience. Go to your Ads Manager and then go to the Audiences page. From the Create Audience menu, select Custom Audience. Then select the Customer File option to upload your CSV file. Note: It can take up to 72 hours before Audience Insights data is available for your custom audience. Now that you have a custom audience made from your existing leads and customers, you can start analyzing your audience to learn more about them. Go back to the Audience Insights page in Ads Manager. Click the Custom Audience section on the left and select the custom audience you’ve just created using your email list. 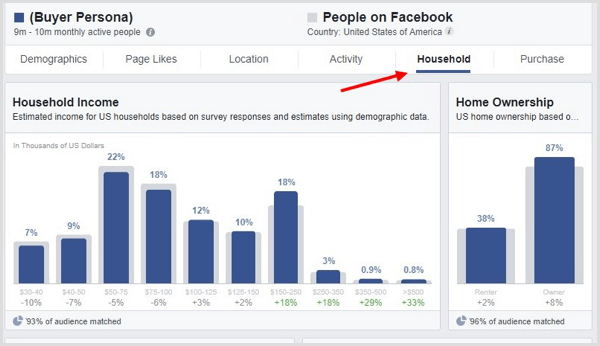 This will show you the broad demographic data related to your custom audience. Use filters to narrow your audience by country, age, relationship status, financial status, work, and education. Make note of the interests and habits of your ideal customer. Next, switch between tabs to learn the location, the income of the household, and what types of devices they use to browse the web. More importantly, you can find out what kinds of products they’re most interested in buying. Once you identify the key data related to your customer, you can start creating a profile to organize all of the information in one place. Depending on the industry and the type of business you have, you’ll need to create a unique buyer persona to profile the necessary details of your customer for ease of use. You can create your buyer persona from scratch or you can use a buyer persona template to get an idea of how to create one. 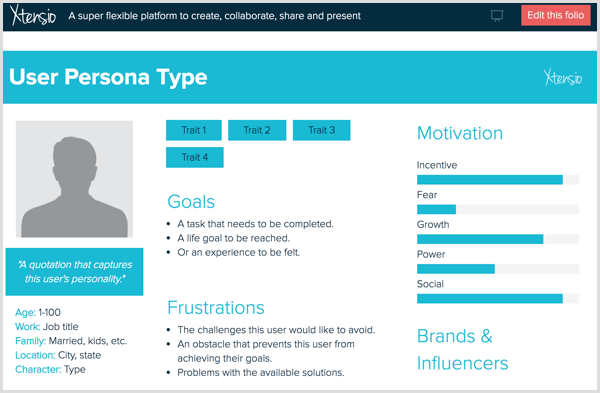 There are even online tools such as Xtensio’s free User Persona Creator that let you quickly create a buyer persona profile. As you can imagine, your email list plays a major role in this process. If you don’t have an email list yet, it’s never too late to create one. It’s not just a great way of doing research; it also helps you grow a list of leads and potential customers. Of course, research that consists of only the data from Facebook isn’t enough to form an effective buyer persona. Make sure to fine-tune your personas with email list segment analysis, and include research from website analytics and other platforms such as Twitter and LinkedIn. What do you think? Are you using buyer personas to improve your marketing? What other tips can you offer? Share your thoughts and questions in the comments! Syed Balkhi is an award winning entrepreneur well-known for creating WPBeginner and OptinMonster. His software powers over 4 million websites. His YouTube channel has over 500 million video views.